"Bring It!" 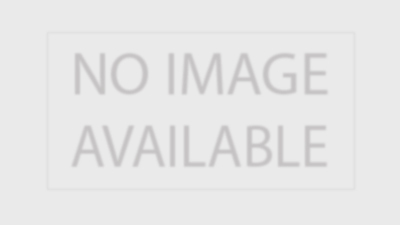 shines a spotlight on the elite world of hip-hop majorette competitions. Coach Dianna Williams (aka "Miss D") and her Dancing Dolls troupe refuse to lose, pushing themselves to the limit each week in the relentless pursuit of victory. Every pump, thrust and high kick on "Bring It!" highlights the triumphs and struggles of intense competition, where errors aren't tolerated, mediocrity isn’t excused and only a win is acceptable. It's the final competition of the majorette season, and the team wants to send the Doll seniors off with a final win for their legacy before they head out on the national tour. ▶ Episode 16 - So You Think You Can Choreograph? ▶ Episode 14 - No Boys Allowed? ▶ Episode 9 - Who Wants To Be A Prop Star? ▶ Episode 6 - Banned 4 Life? Bring It! Renewed For Season 3 By Lifetime! 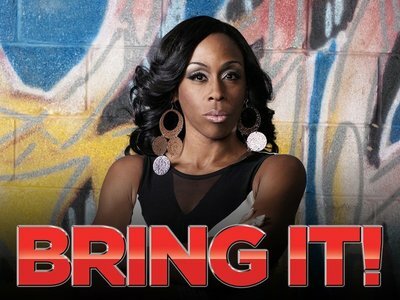 Lifetime has confirmed the third season renewal of reality dance series Bring It! Bring It! Season 3 premieres New Year’s day, January 1, at 9/8c.